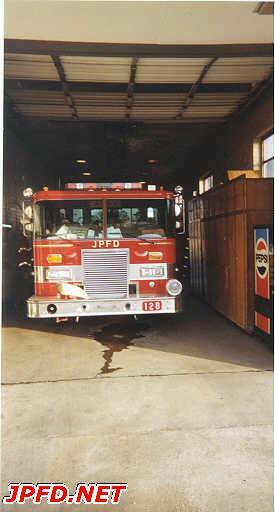 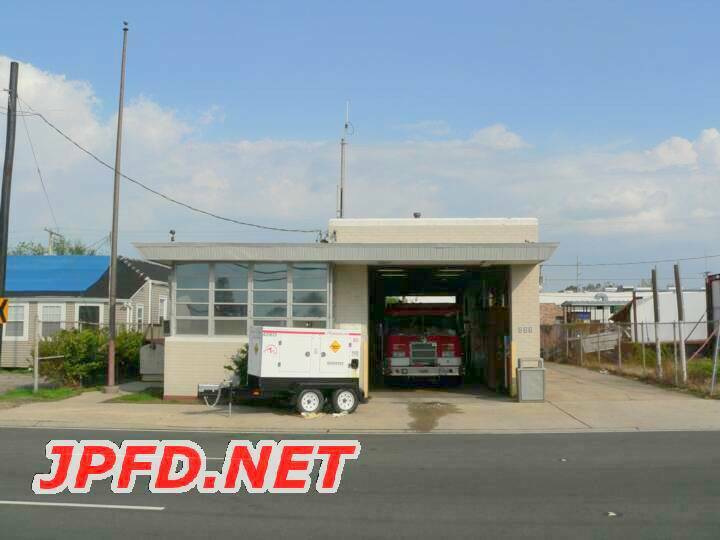 Originally the second station in fire district one, Station 12 was located at one other spot before it was built at its current location on Jefferson Hwy. 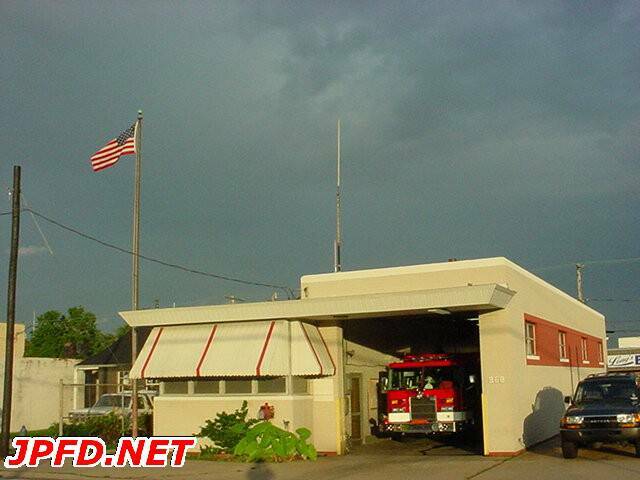 The station's first due area includes homes, small businesses, a shell oil facility, and an extremely large hospital. 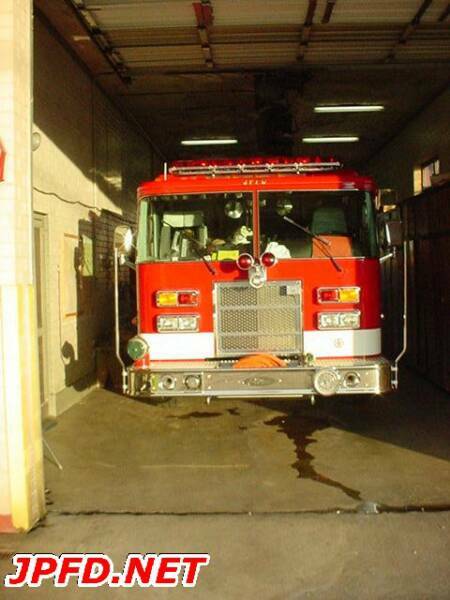 It houses one engine.